The last match of the rugby season didn't go well. Alfie's team has been relegated, and his dreams of playing professional are in ruins. His teammates are going to the bar to drown their sorrows, but Alfie won't be joining them. He's got a hot date, thanks to Grindr. And Alfie is hoping it will get seriously hot, with this assertive young man dishing out the heat. He's been told to bring along a thick leather belt so he can get in touch with his inner nemesis. It sounds like a great lark, but not all is as it seems. 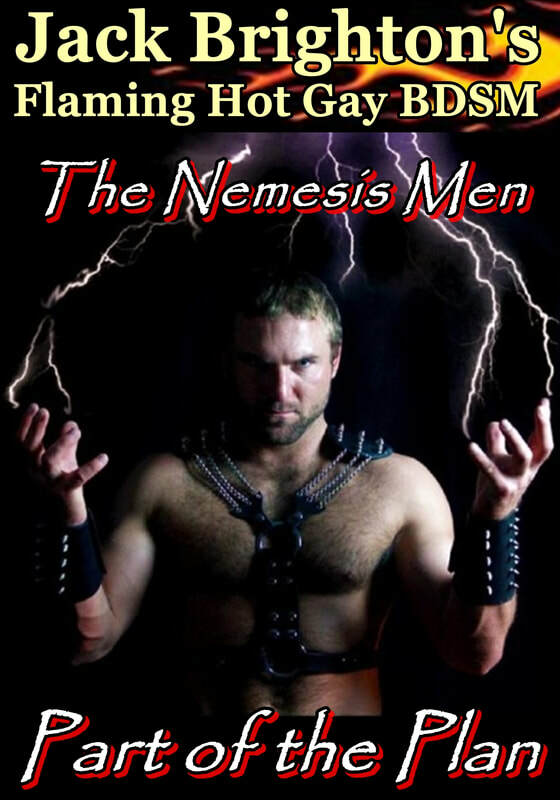 There is a devilish plot afoot, put in place by The Nemesis Men. It will be a night to remember for Alfie, who unwittingly becomes... Part of the Plan.